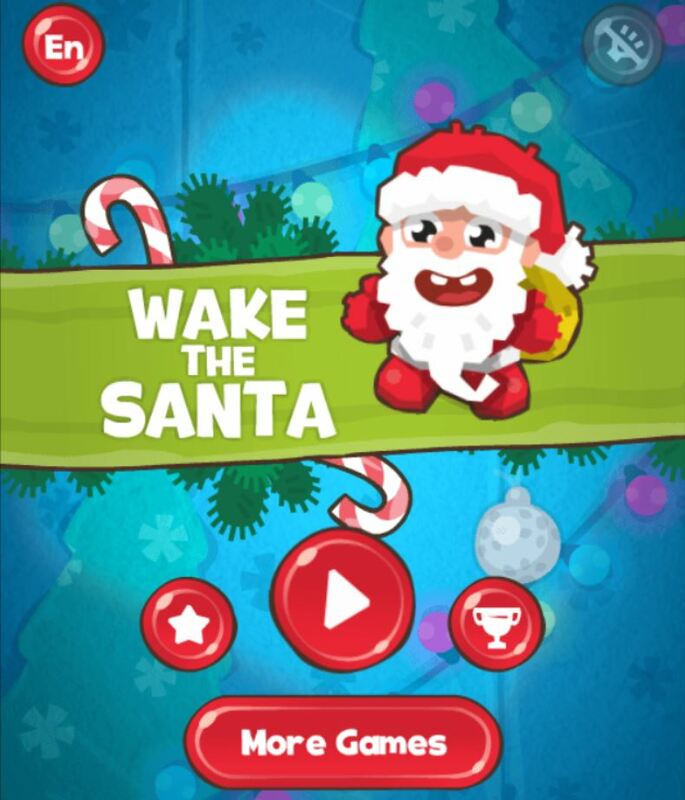 Wake the Santa is one of the best fun games to play online when you have free time. Visit our 123coolgames.com website to have the most wonderful moments. It will not make you disappointed. 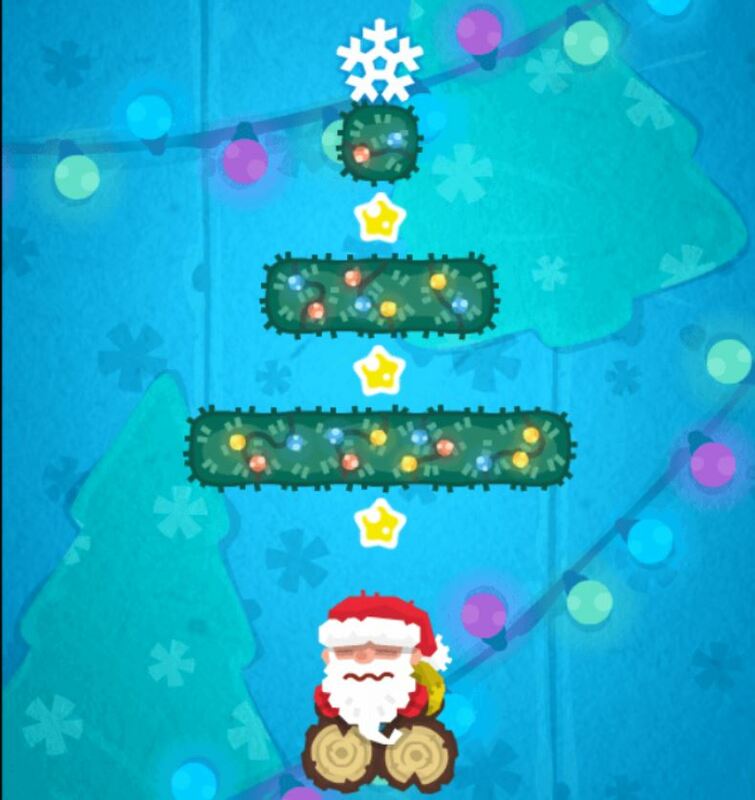 Wake the Santa online is an addictive game, getting a lot of sentiment from players around the world. With this simple gameplay, you can completely play this addicting exciting game on your mobile. It’s free to play, so you can be sure you do not have to pay any extra fees. It is easy to learn how to play but hard to master. You need to have good skills to be able to score high in this game. If you are in the free time, Wake the Santa game will be a perfect choice. You can play alone or compete with other players to win. This game is an addictive challenging game with 30 levels for you discover. The sleeping Santa must be shaken with the snowflakes. 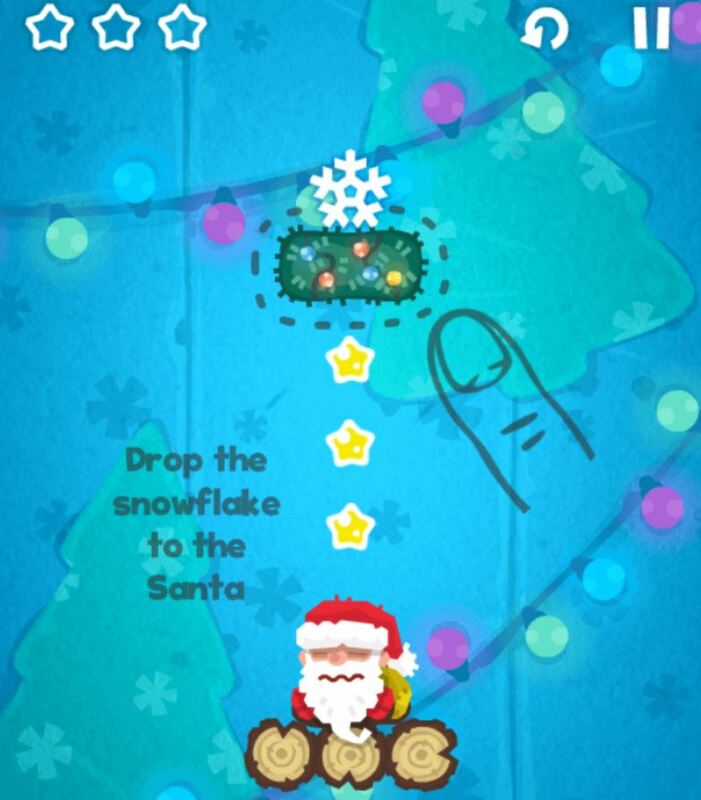 The blocks must be eliminated, so the snowflakes can roll in the right direction and land on Santa. With each new level achieving, this becomes more difficult. To gather the three stars every time both reaction and skill matter. This game helps children to be clever, improve their logical thinking and practice the needed skill. Besides, this game also helps children explore the world more. Are you ready to try this cool game yet? Play right now! How do you feel this Wake the Santa kizi game? Play now and do not be afraid to let us know what you think about it. Share with your friends to have the best moments of entertainment.